All-weather tires are Canada's year round tire, while 3-season tires (formerly called All-season tires) are perfect for spring, summer and fall. For serious winter driving, you guessed it, winter tires are the way to go. Harsh winter conditions with lots of snow, ice, and freezing water on the road. 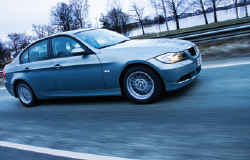 Which All-weather Tire is Right for Me? 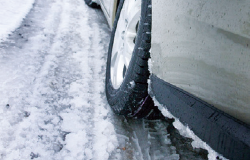 Almost a decade ago, Kal Tire introduced Canada to all-weather tires with the first Nokian WR. Since then, more tires and offerings have entered the market. This year, we’re proud to offer you a choice of six exclusive all-weather tires. 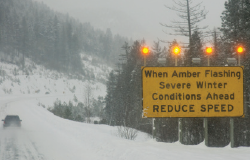 Canadians know winter well and we’re all too familiar with how snow and ice play havoc with our roads. 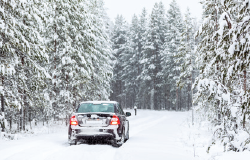 Learn more about how winter tires can make winter driving a less daunting experience. When Should I Put On Winter Tires? Thanksgiving? November 1? First snowfall? These are common guesses people give when asked when is the best time to have their winter tires installed, but they’re all wrong. It’s all about temperature.